Most important part of a community are the schools. We are so proud to be apart of this project. 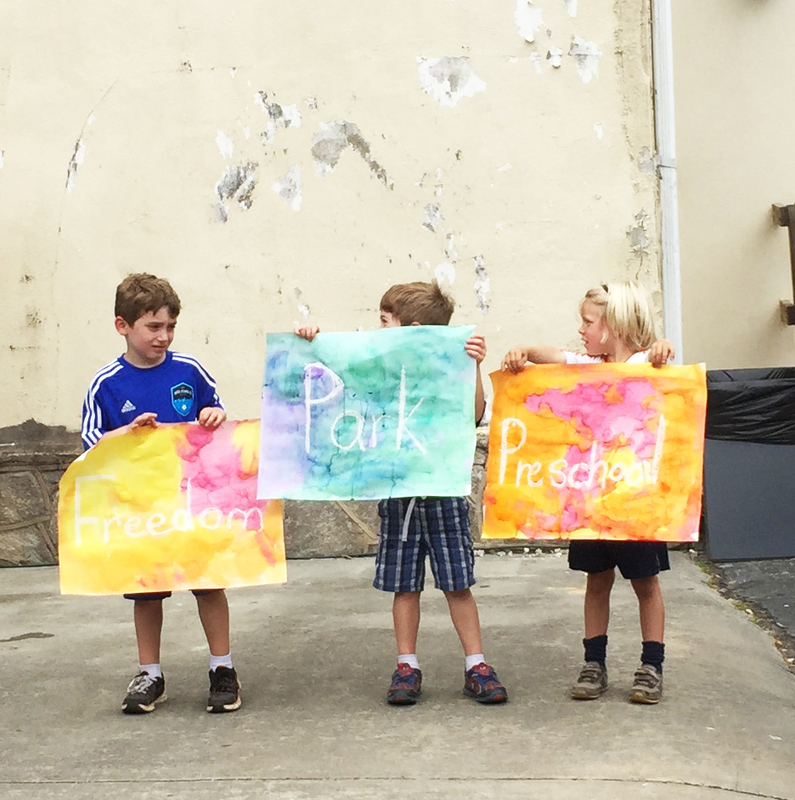 Freedom Park Preschool , previously known as Druid Hills Preschool, has settled into it’s forever home. Built in 1923, will have many generations of little feet and voices filling its halls and classrooms. As a part of our services we assisted the non-profit with the property Rezoning Application, Community Presentations, Design Documents, Construction Documents, Pricing, Permitting and Construction Observation - All completed in an 8 month period!